This Suspended Platform used for chimney wall painting, cleaning and etc. 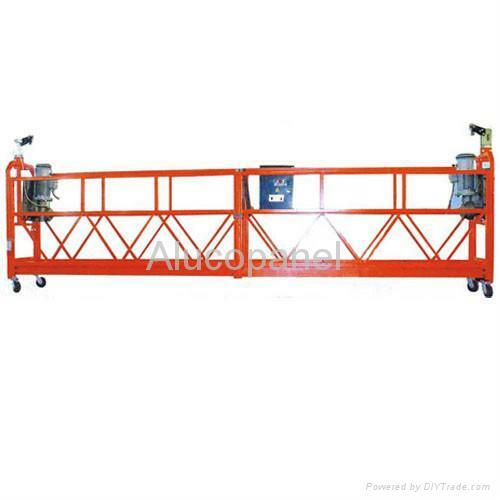 The height can be up to 248 meters, we can supply customized platform to meet different requirements from customers. We had successfully manufactured chimney suspended platform which diameter is 18m. Our product never happen any accidents since strict quality control. 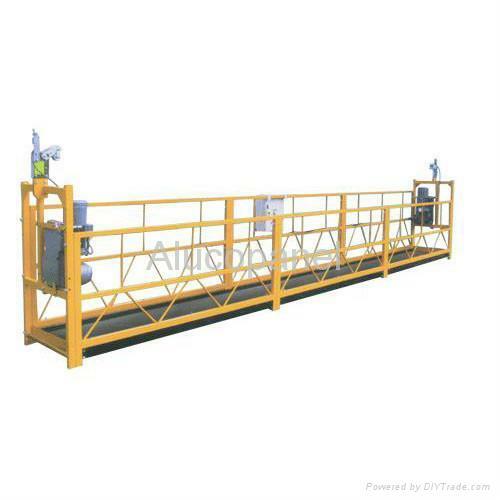 Features: it is easy to be disassembly and move; the size of platform can be adjusted freely, stretching a diameter up to 800 mm. Suspended working platforms: it is flexible according to the construct requirements.Our product has applied for national patents.